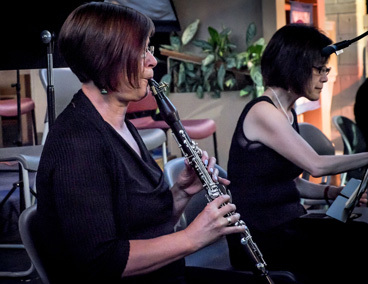 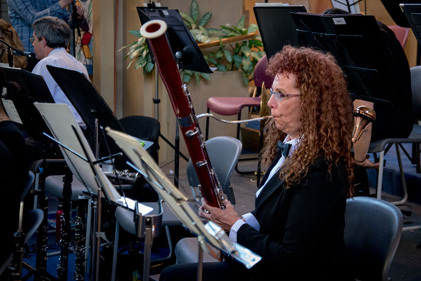 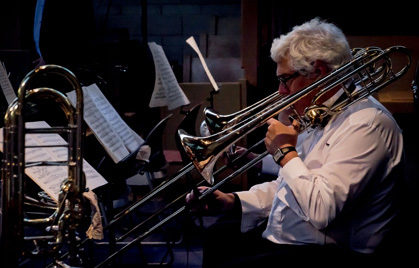 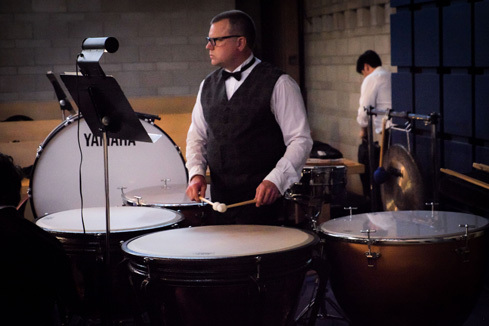 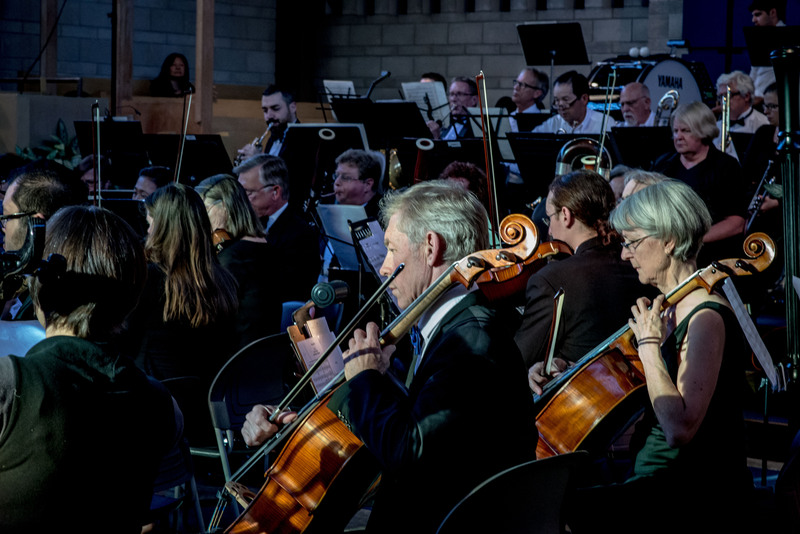 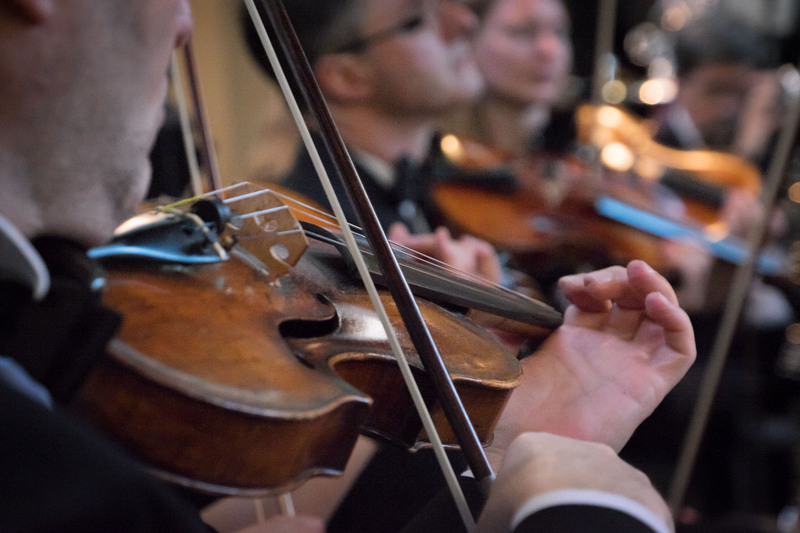 The Vancouver Philharmonic Orchestra is a thriving, full-sized community orchestra made up of accomplished and dedicated professional and non-professional musicians. 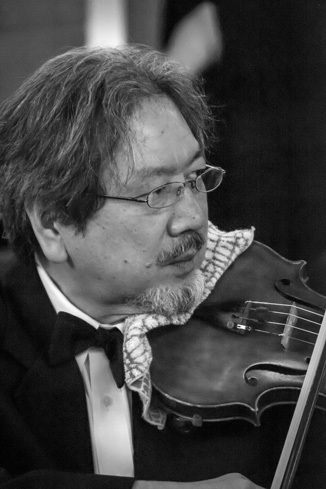 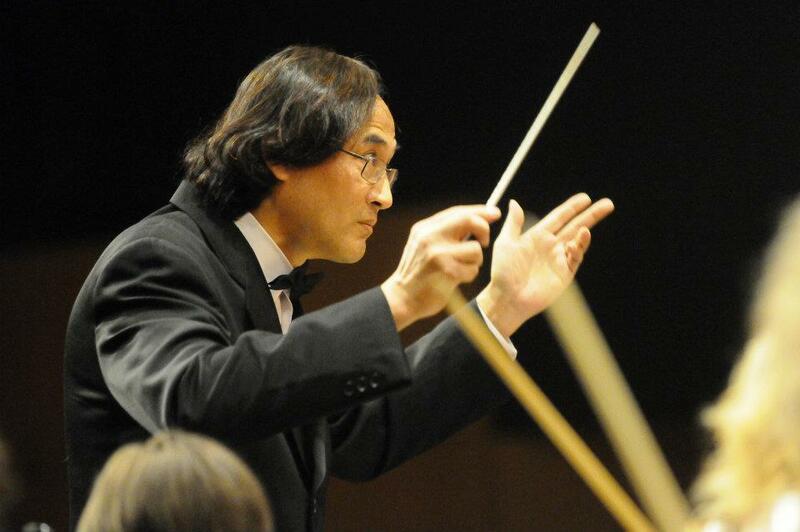 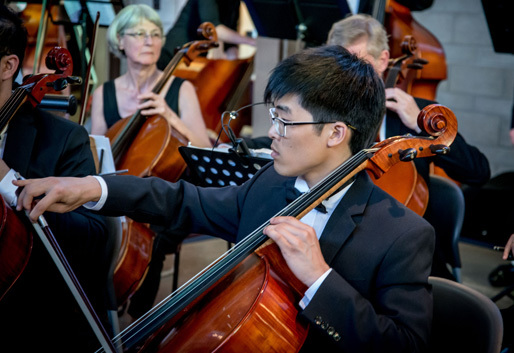 Under the professional music direction of Conductor Jin Zhang, the VPO mounts a five to six concert season presenting programs that include great works drawn from the traditional orchestral repertoire, as well as music for orchestra and soloists, choral, and Canadian works. 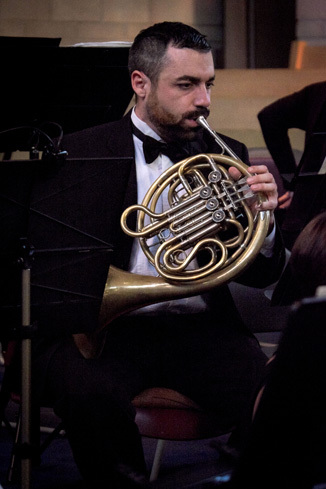 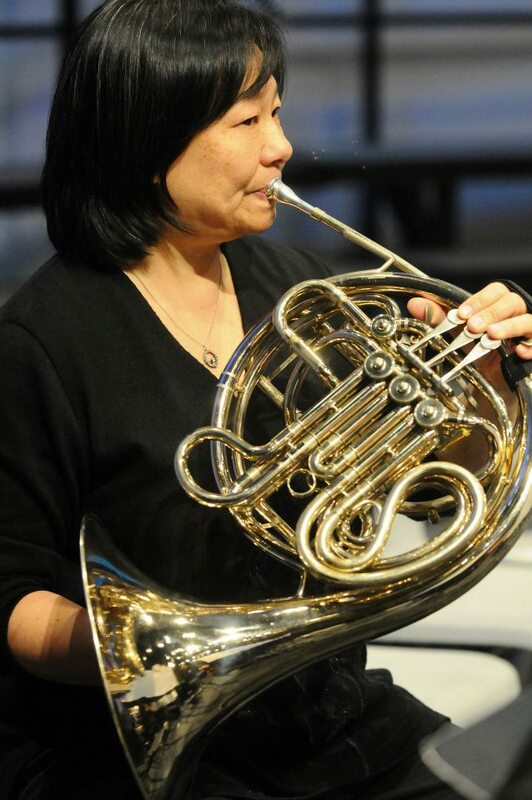 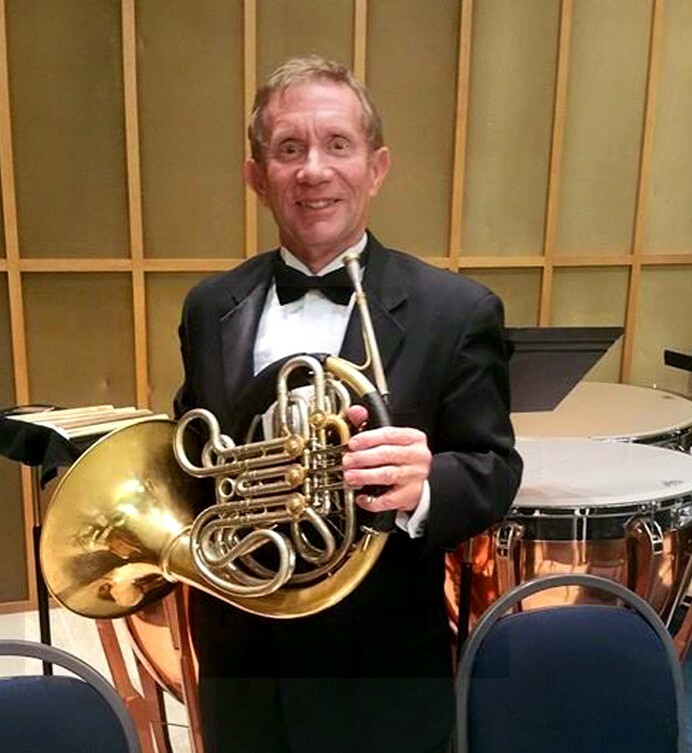 VPO concerts feature guest soloists who are well-known local professional musicians and gifted young performers. 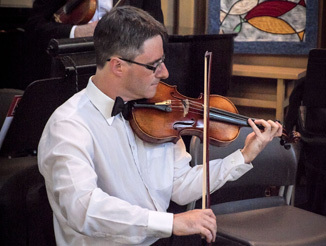 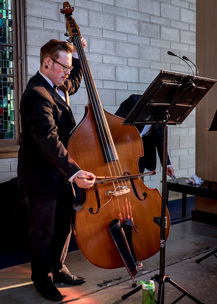 Most VPO concerts are presented at Shaughnessy Heights United Church, located at the intersection of Granville Street and 33rd Ave in Vancouver. 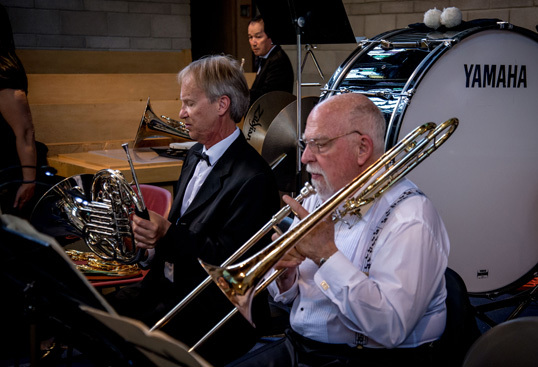 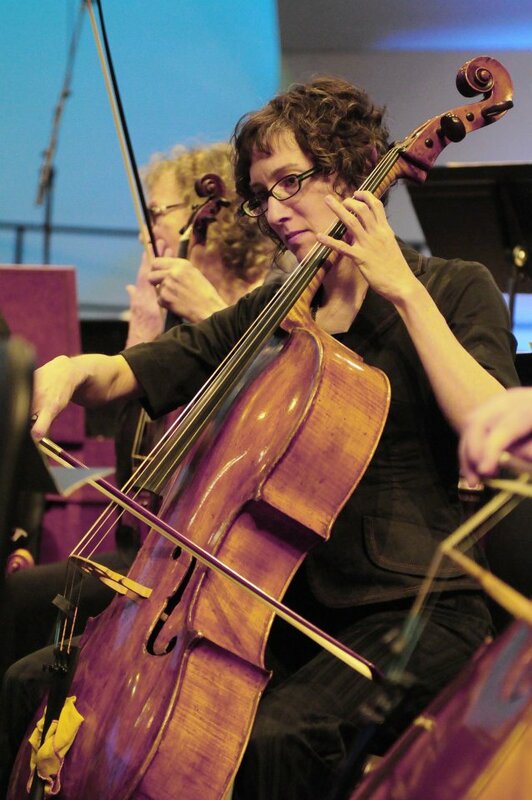 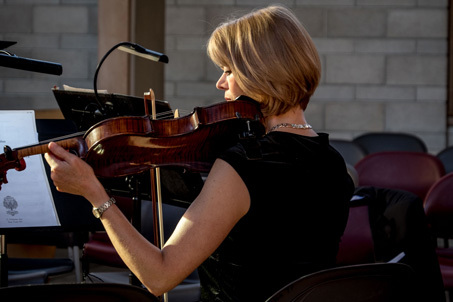 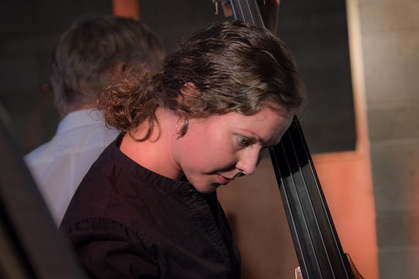 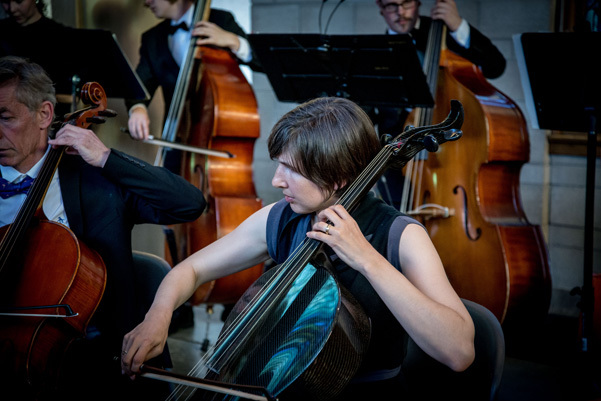 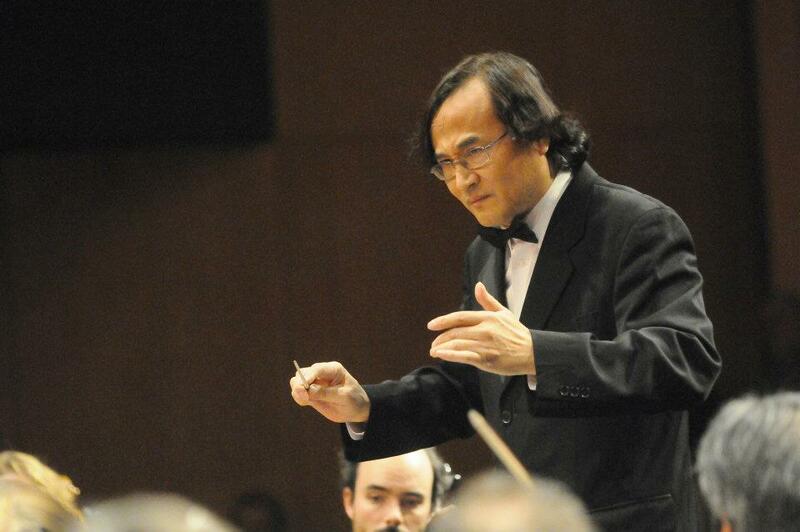 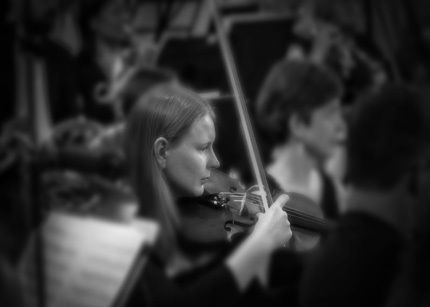 On occasion, the orchestra collaborates with different musical groups and performs at other venues. 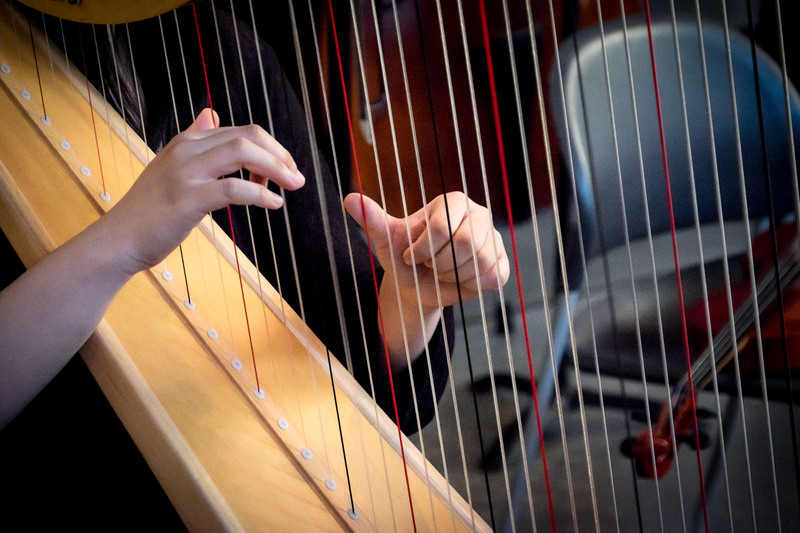 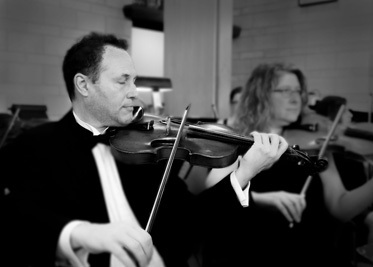 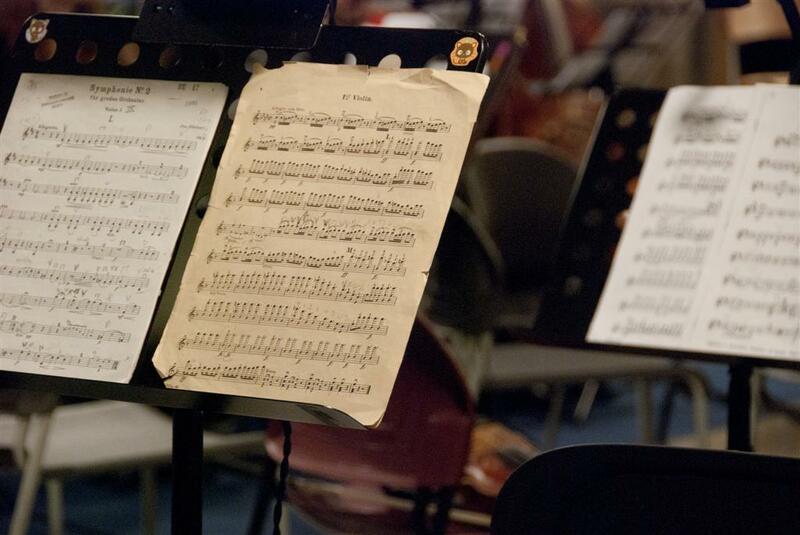 The orchestra meets every Wednesday evening from September to May for rehearsals and performances. 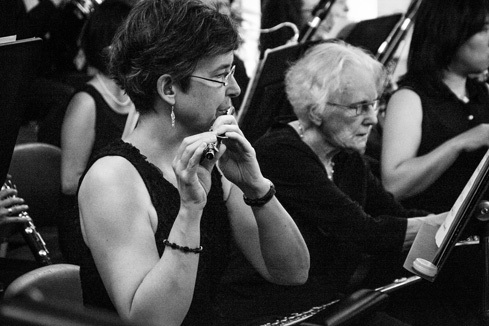 A registered not-for-profit society, the VPO is entirely volunteer-driven, governed by a volunteer Board of Directors and run by its members. 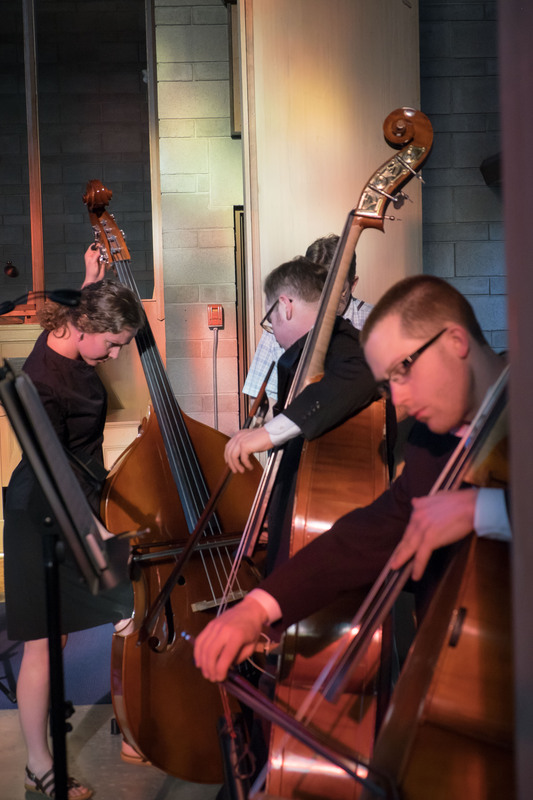 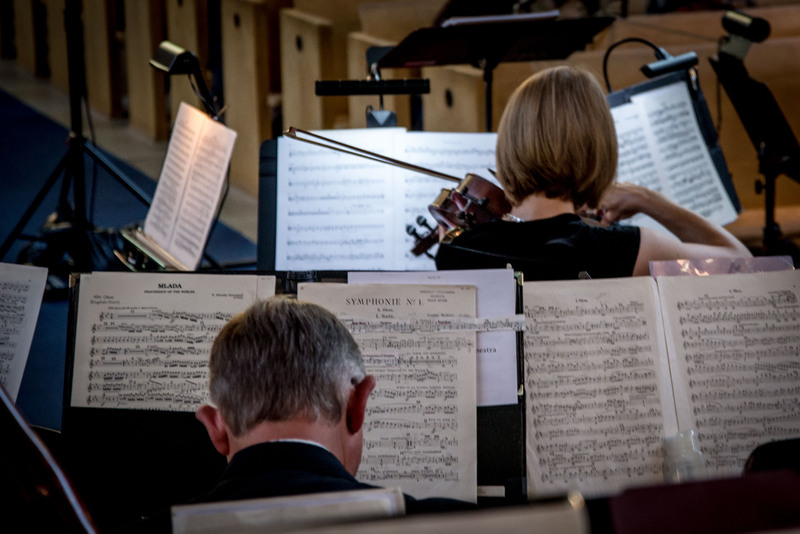 In addition to ticket sales, the orchestra relies on the support and generosity of its orchestra members, audience, volunteers, and community partners to ensure that they have the financial resources to produce and present artistically excellent concerts. 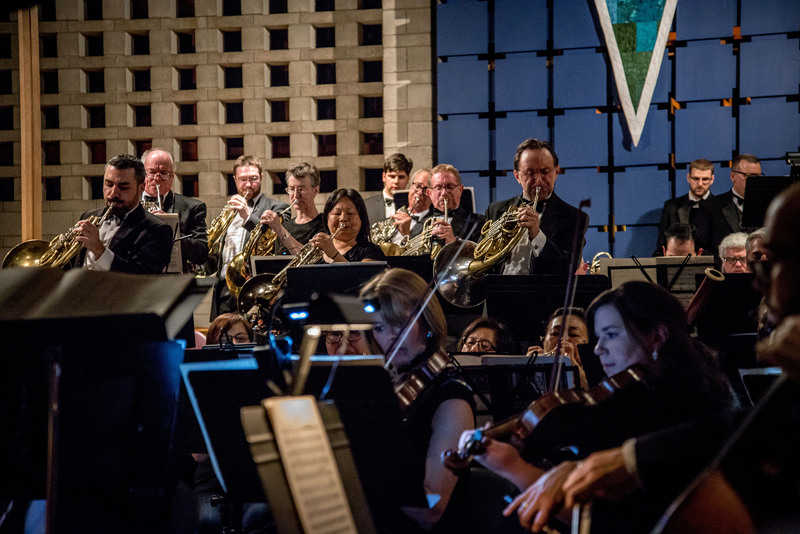 Learn how you can contribute to the VPO. 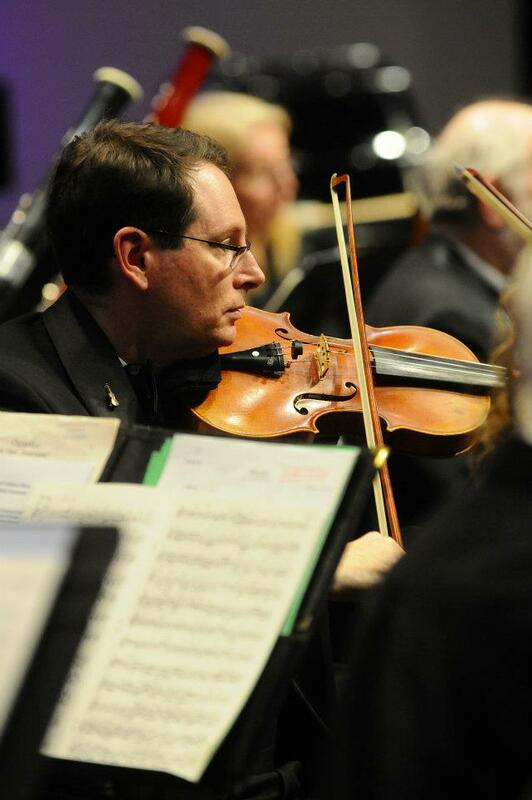 Please like us on Facebook to receive up-to-date information about the VPO season and activities.